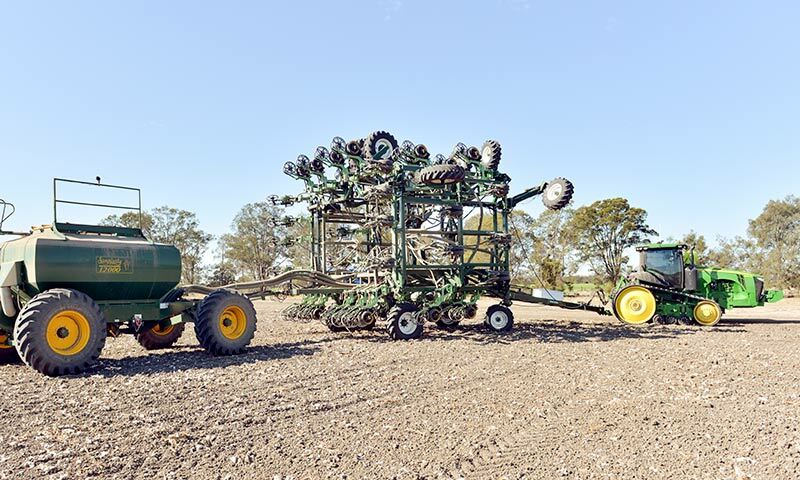 2 x 12 meter Excel Planters: one with a Simplicity air cart, the other with a Gyral air cart. 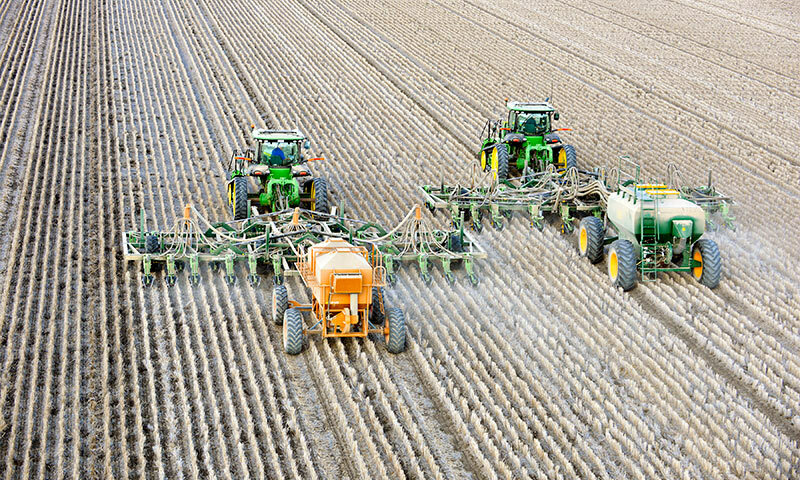 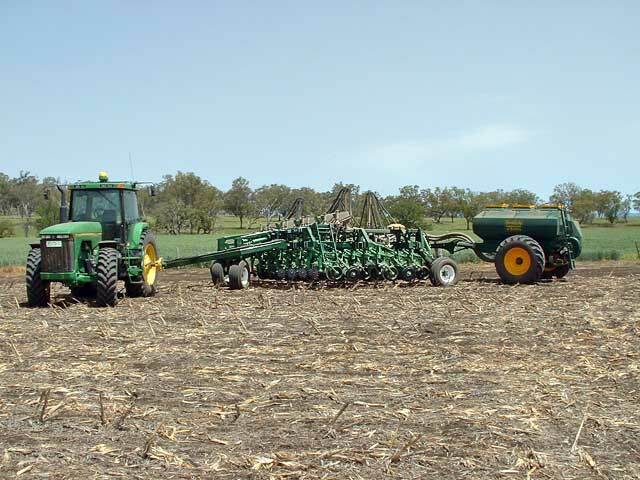 Improved soil structure, reduced water run off, better soil moisture retention are all by-products of the adoption of these conservation farming techniques and are the driving factors behind growth in profitability and sustainability for the industry. 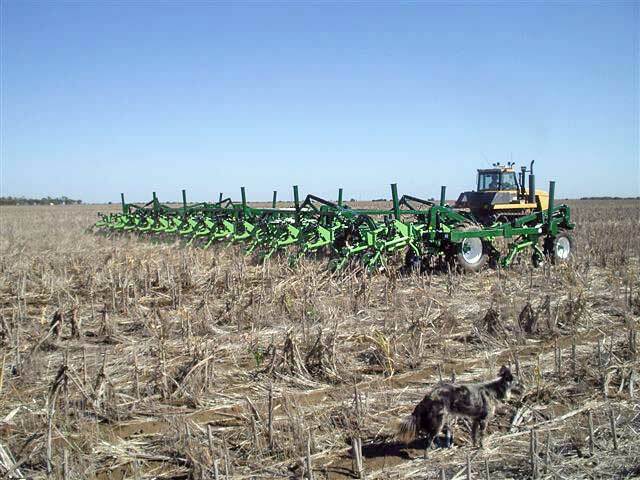 The advantages in the adoption of conservation farming techniques do not come without challenges, particularly in the area of the specialised machinery required. 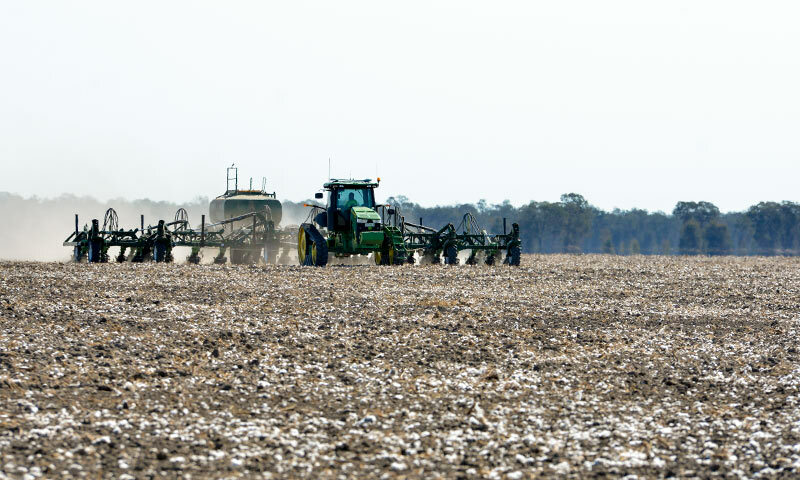 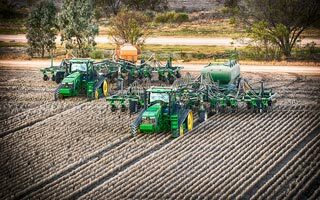 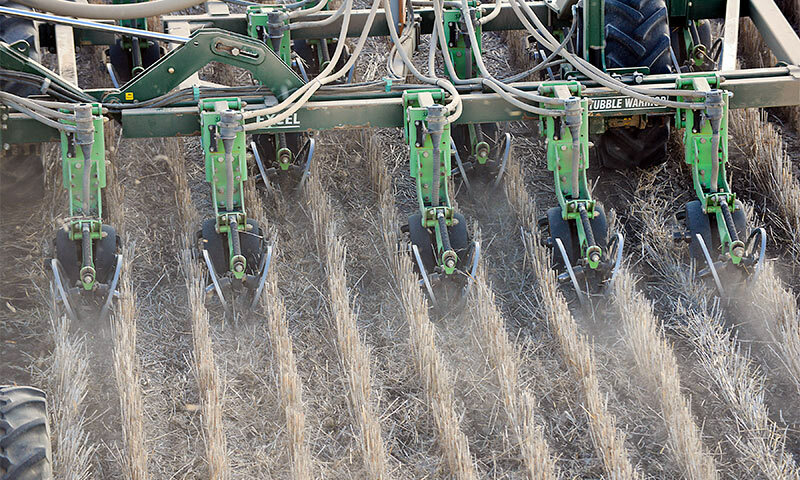 The high level of stubble retained from previous crops provides many benefits to the soil, but makes the task of planting the next crop into it a real challenge. 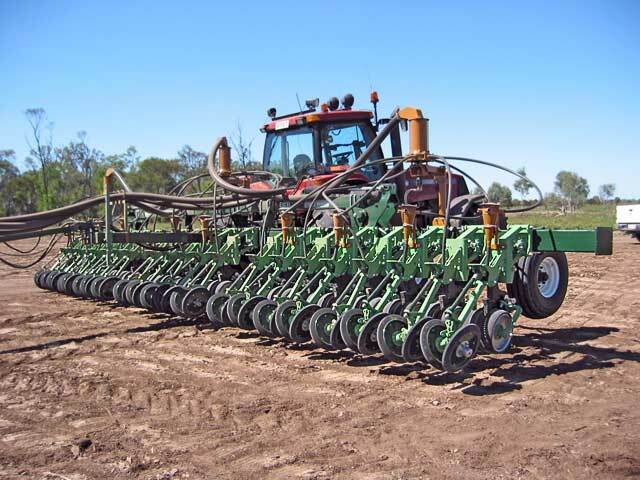 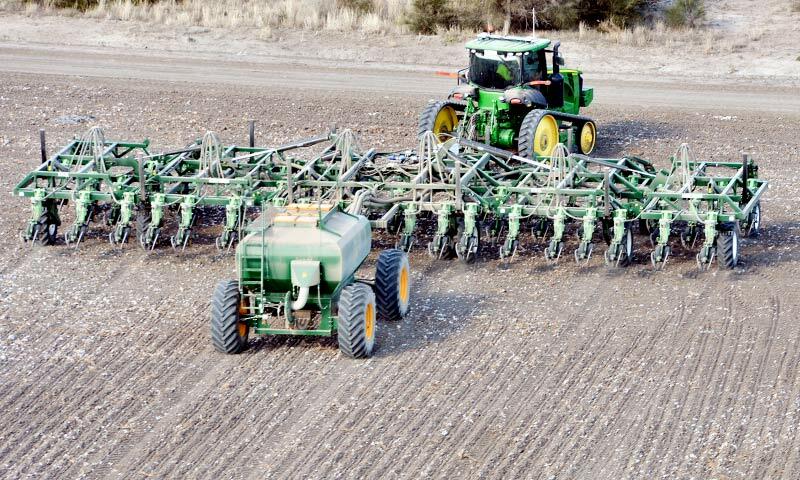 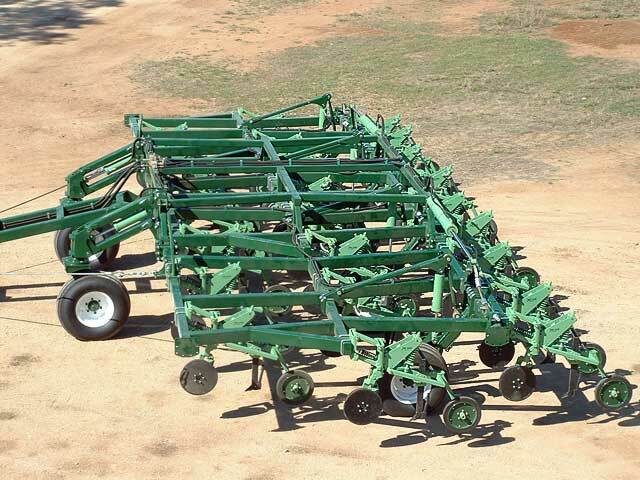 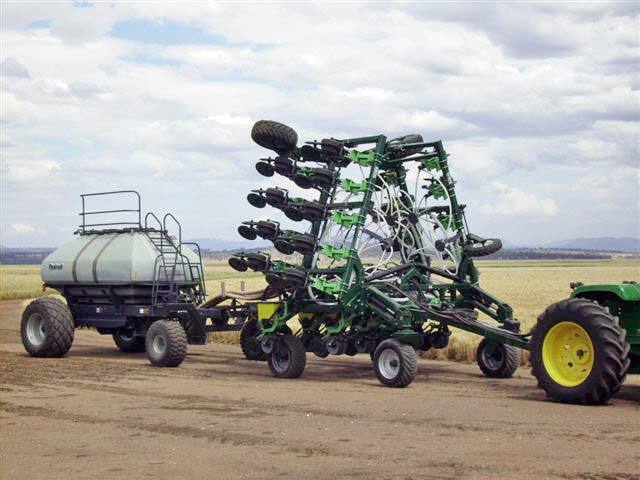 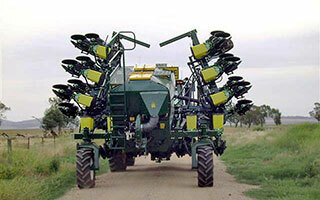 Disc Planter or Tine Planter? 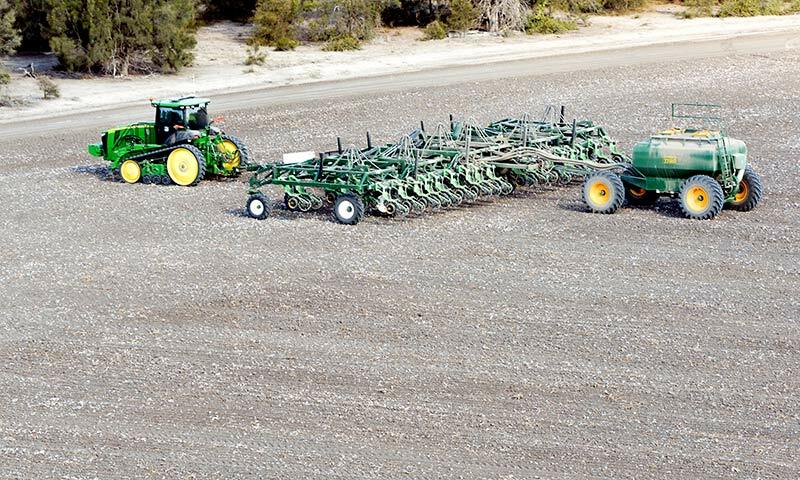 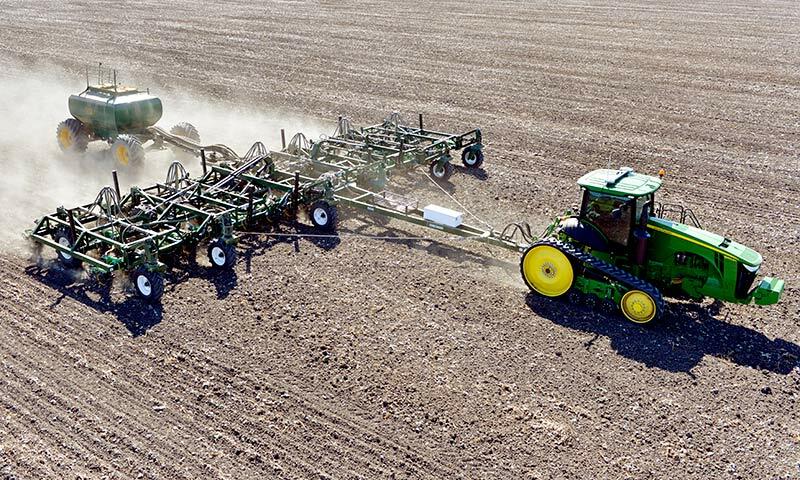 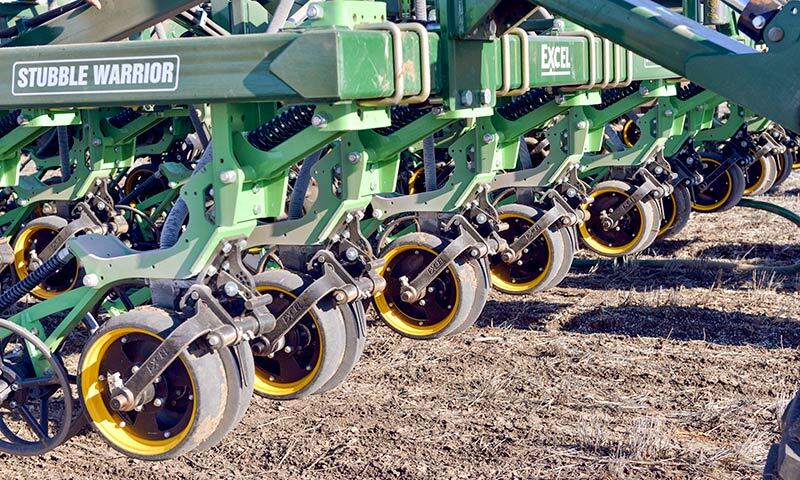 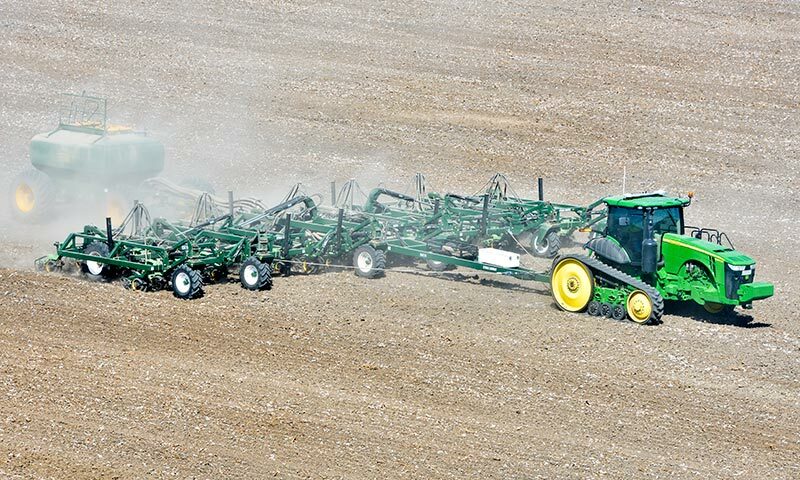 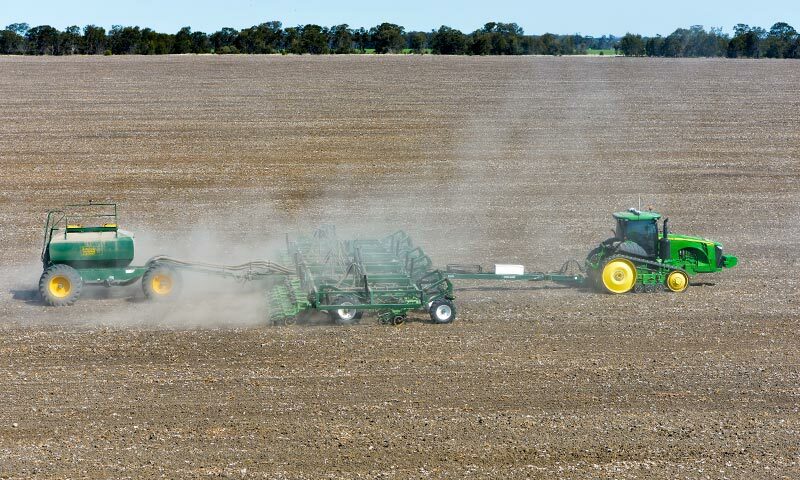 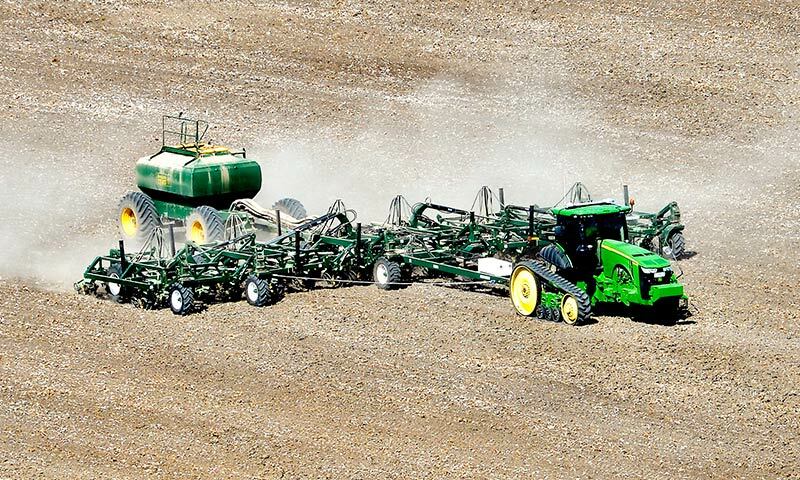 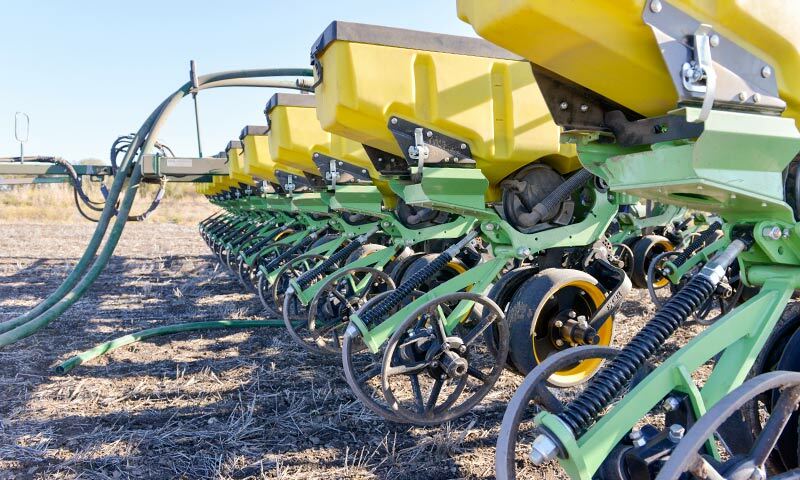 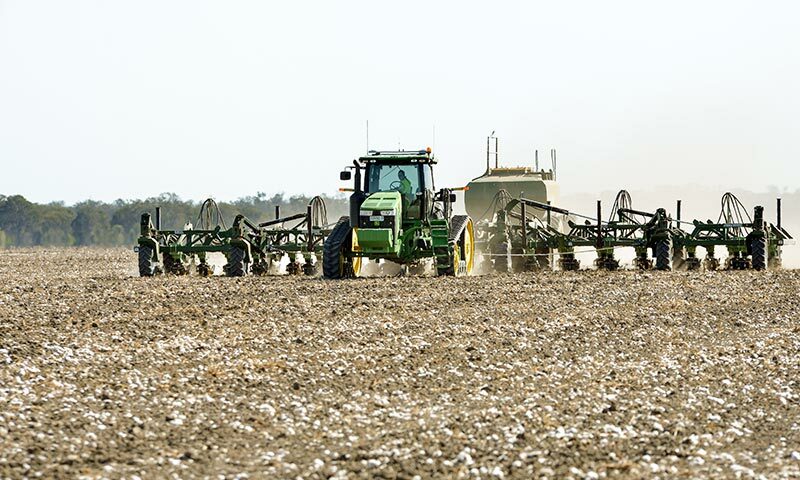 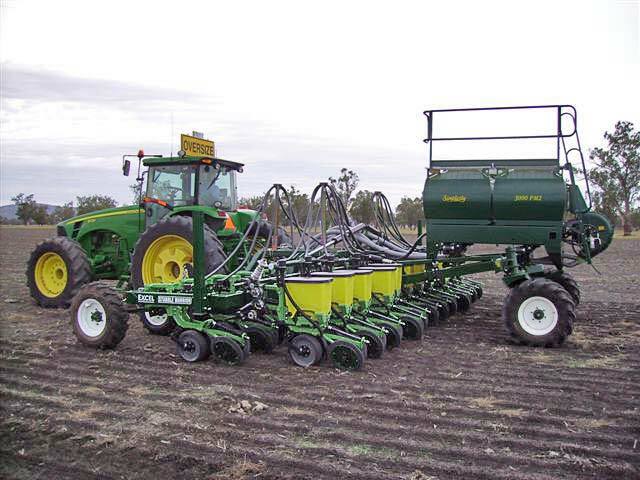 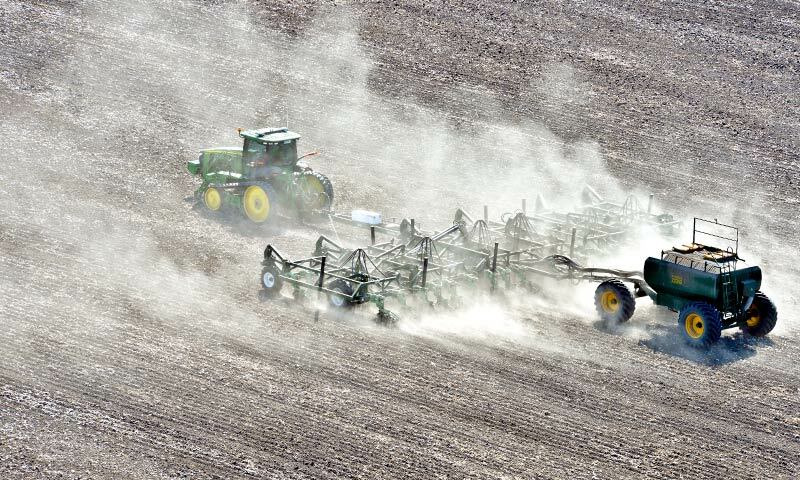 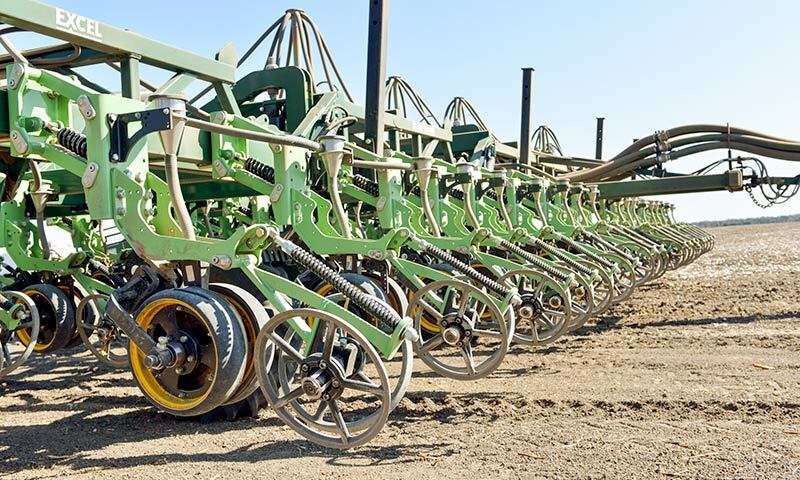 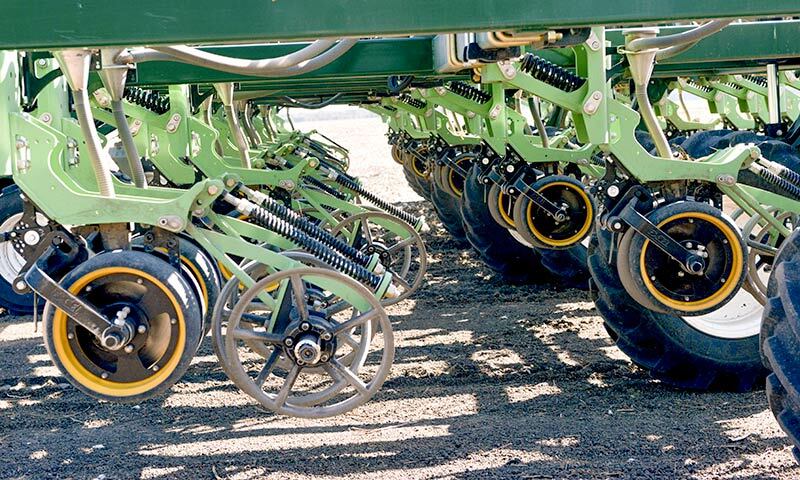 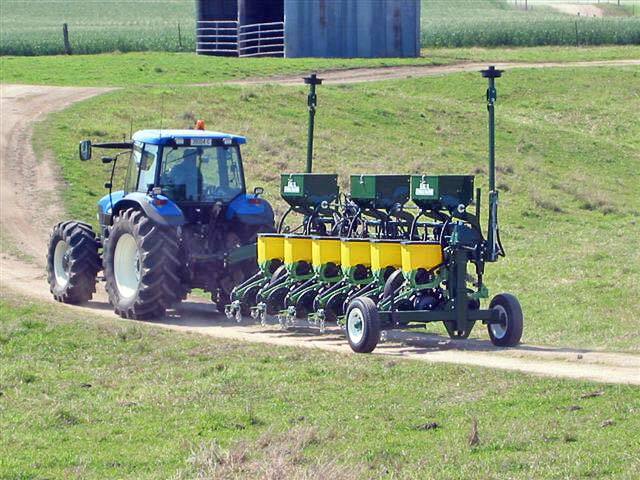 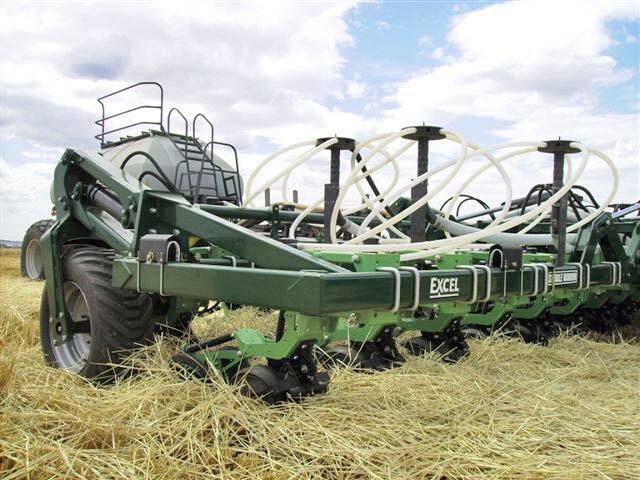 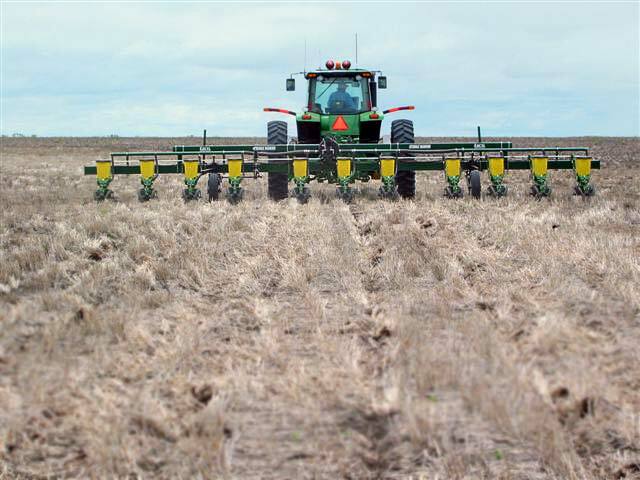 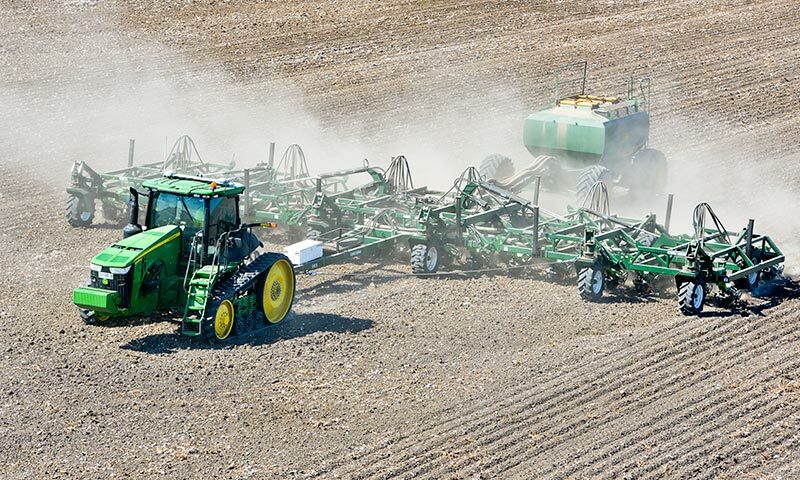 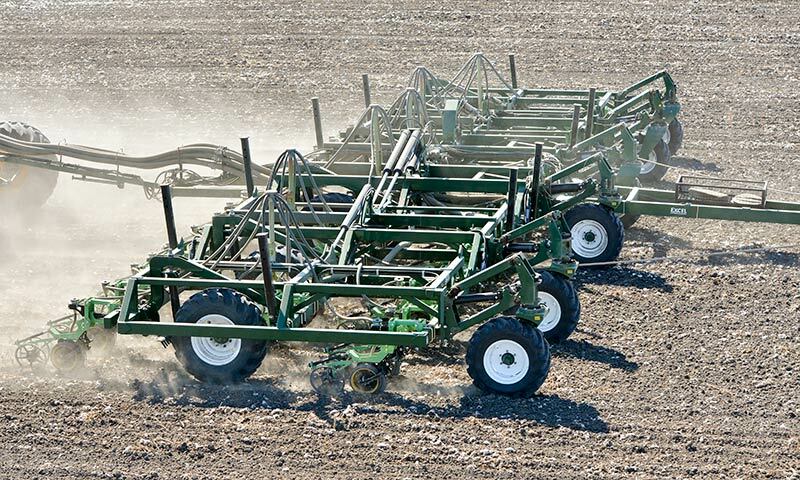 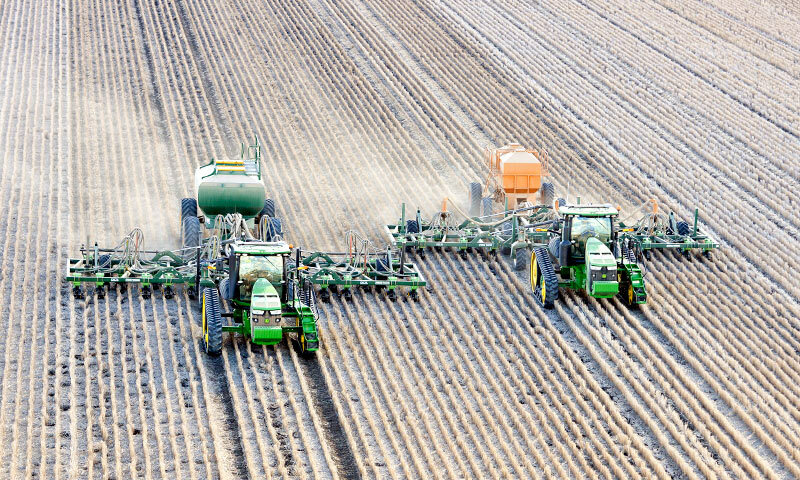 Within the field of planting machinery, the broad distinction can be made between tine planters and disc planters. 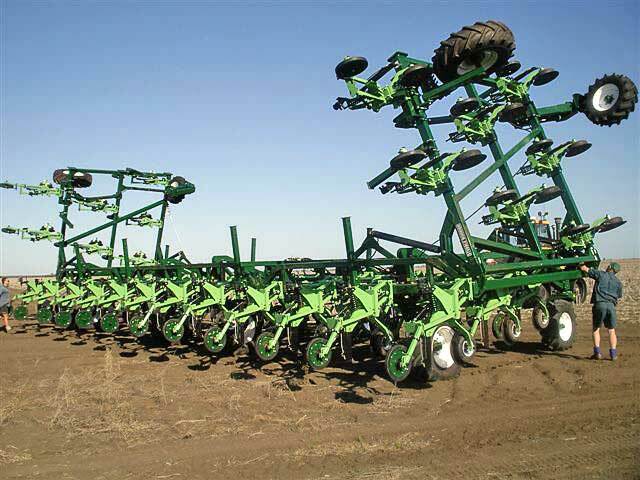 Many farmers can be heard to swear by tine planters, as do an equal number sing the praises of disc planters. 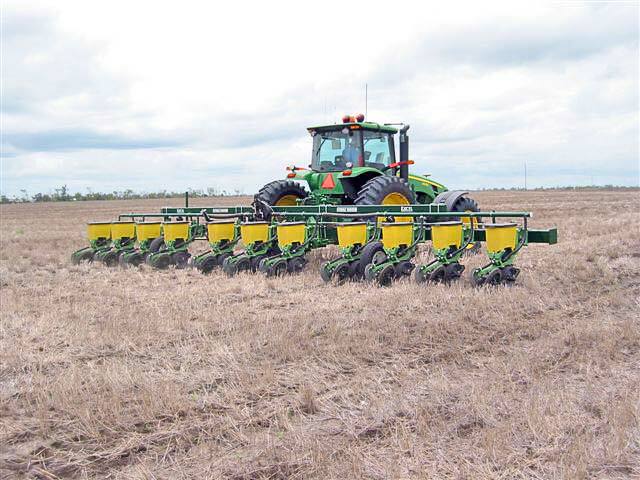 Manufacturers, naturally, are convinced that the particular type of machine that they make is the solution to all situations. 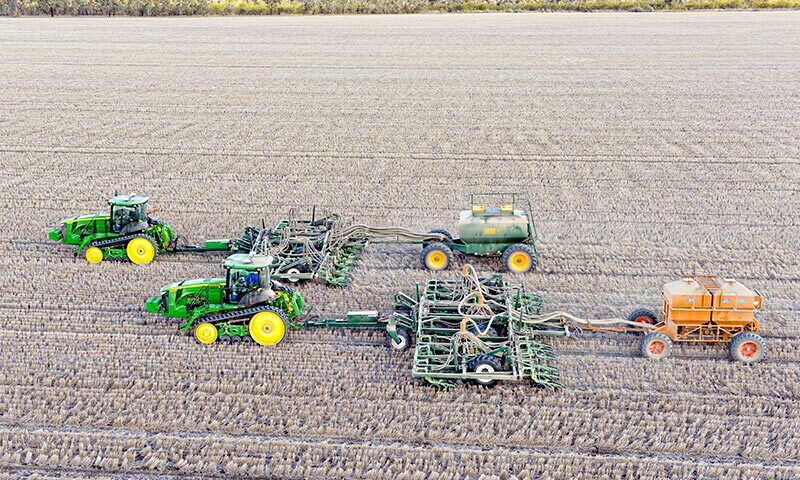 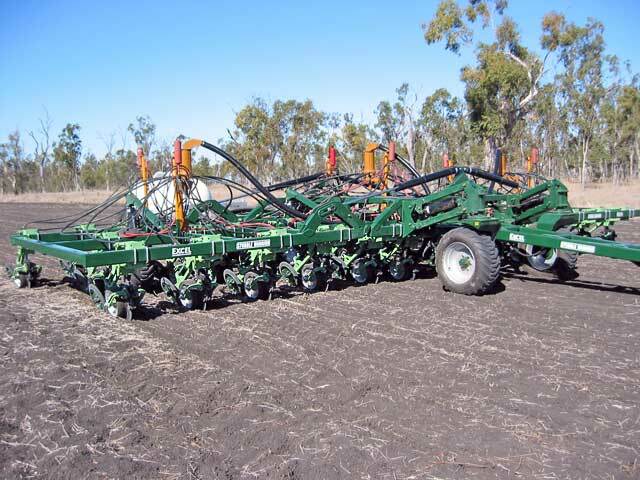 With this in mind, the Stubble Warrior has been conceived as a modular planting system that can be configured with disc openers or tines, or both, to suit the changing needs and conditions associated with the adoption of modern conservation farming techniques. 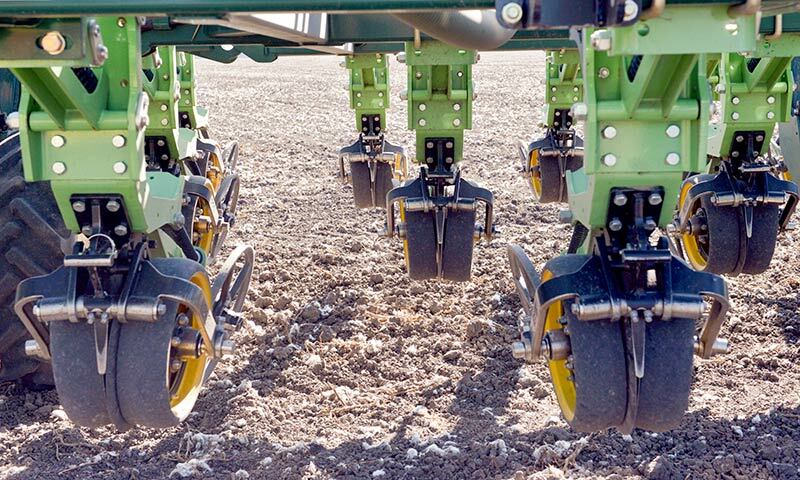 The range of interchangeable tooling options is extensive and caters particularly for the need to change between a disc opener and tine opener depending on the given conditions. 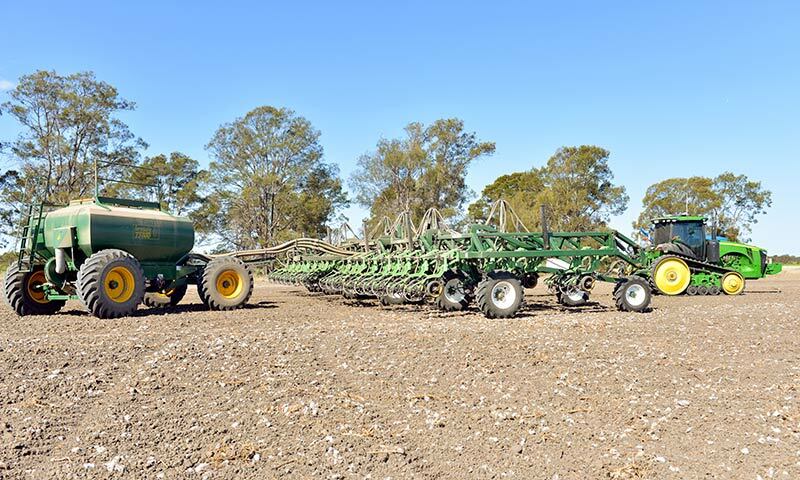 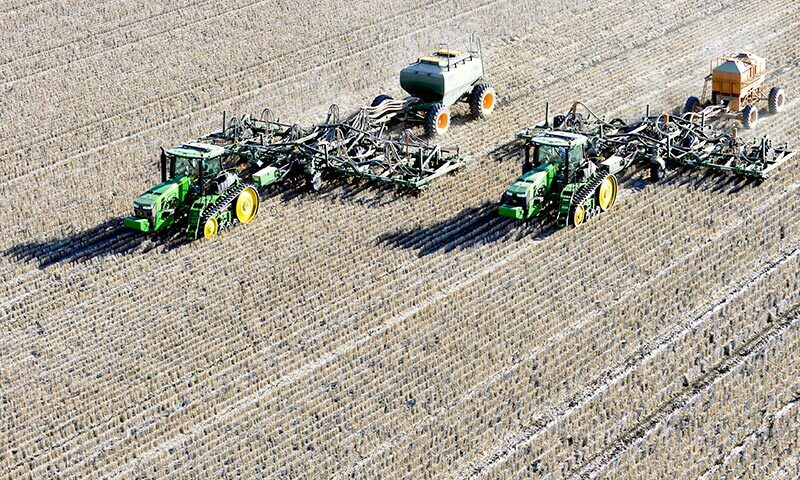 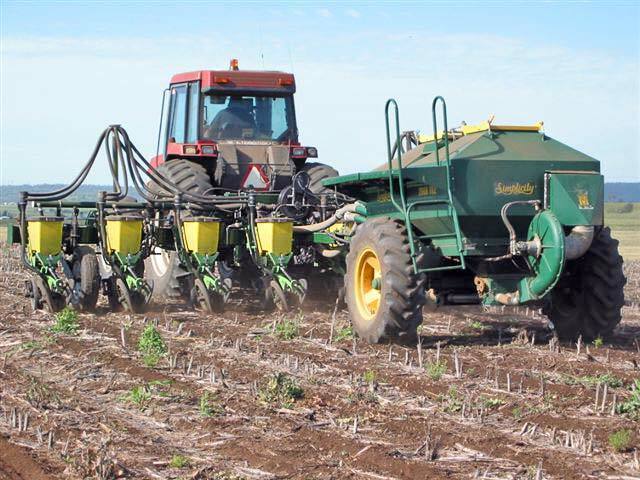 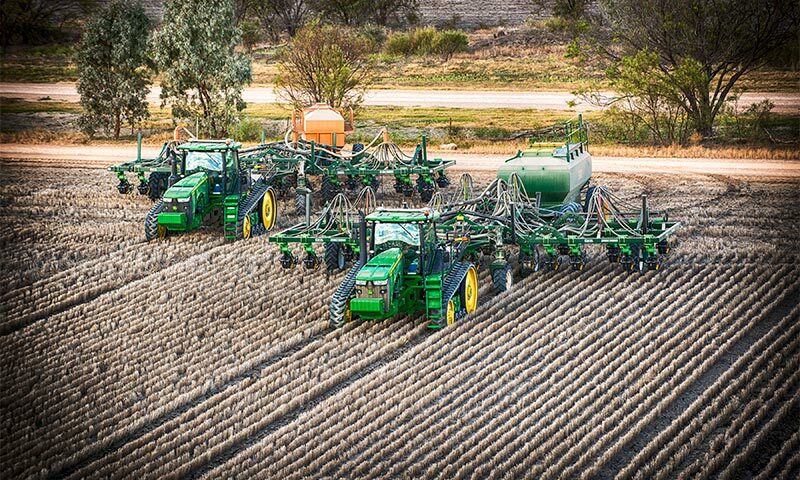 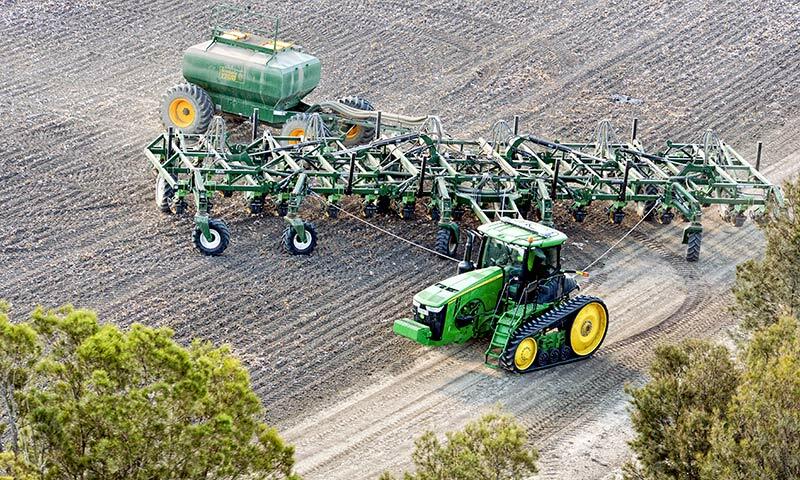 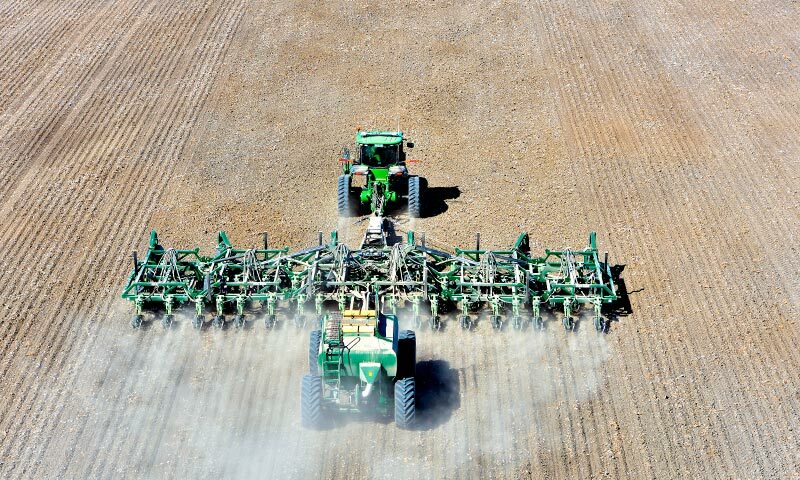 The Stubble Warrior planting system ensures that a farmer is not locked into, or out of either disc or tine planting. 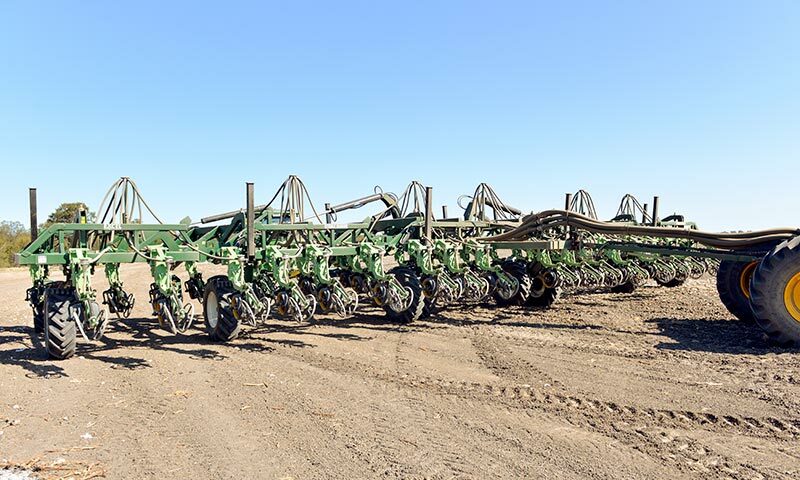 Trailing frames are available in 1-4 bar models with a large variety of options including: 90° - 105° Hydraulic fold (depending on requirements), contour following pivots for working over contour banks. 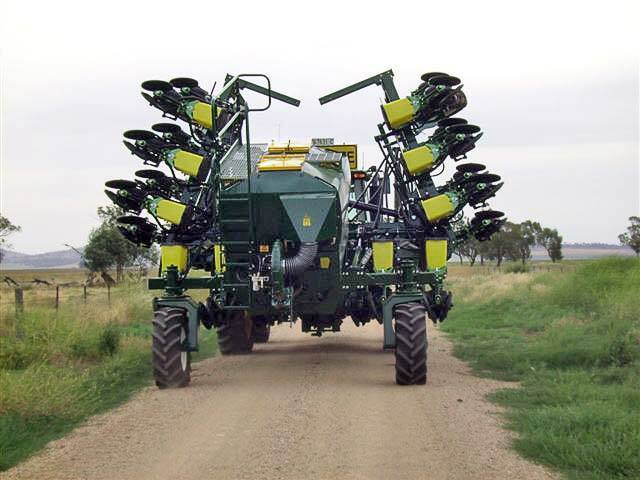 Contact us at Excel to discuss your Stubble Warrior requirements.